Mannie Romero, early Bird Instructor and GD Black Belt may have said it best when he said “It takes a lot to balance the careers, family, and training.” He can speak from experience firsthand on this topic, but he was describing these two dedicated practitioners Brad Pollock and Rob Graham. 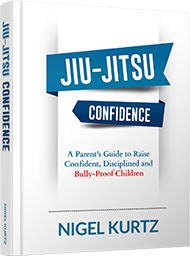 Although they found jiu jitsu later in their life journey’s they’ve never once made excuses or set limitations for themselves. 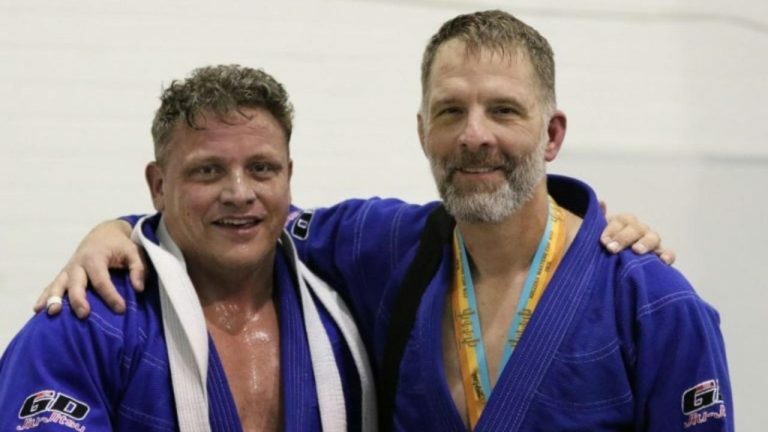 The AZ Masters Cup was the official Competition debut for both men, who fit jiu jitsu into their regular routine using it to elevate all aspects of their lives. These guys have well respected professional careers which they excel at in addition to both having families for which to provide. They both train very hard and have much respect for the gentle art, it gives them balance, an incredible workout, and their competitive drives are far from gone. 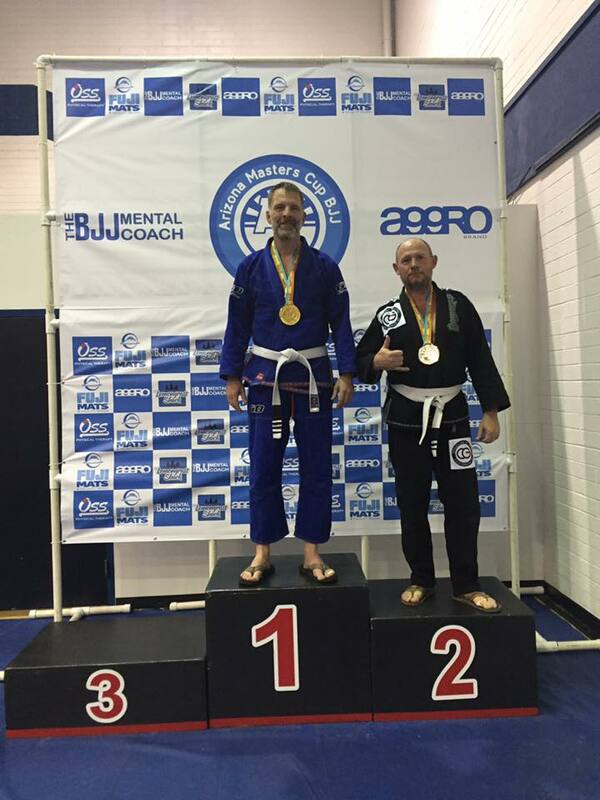 Rob had one heck of a performance against another strong and tough opponent, as did Brad who claimed an impressive victory and captured Gold at his first ever tournament. We are so proud of both these men, and it’s a privilege to have them as part of our team.